Hello Crafters, I'm back now from our family vacation to Alaska. Our daughter and son in law took us with their family to celebrate our 50th anniversary and we had a blast but now I'm back home. 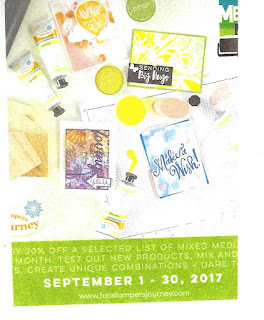 Tomorrow, September 1-30,2017 we are having a mixed media sale on Fun Stampers Journey web site. You may find all of the products listed on my site. Our brand new gel press is there also for 20% off and if you want to have fun with something you will want to get one of these. 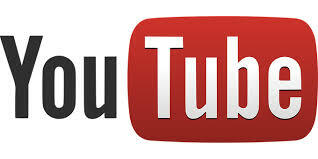 I have already done 4 videos on it and will do more next week. I'm have a ball using mine. You can use our acrylic paint, liquid colors, ink pads, and re-inkers on it. So do go and have a look at it. Enjoy! Let me know what your favorite color combinations to work with happen to be in paper crafting. 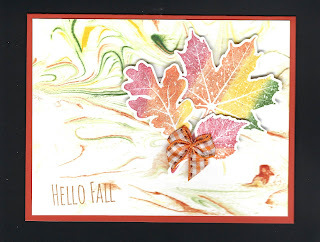 This is the card that I made using the background from the Gel Press. 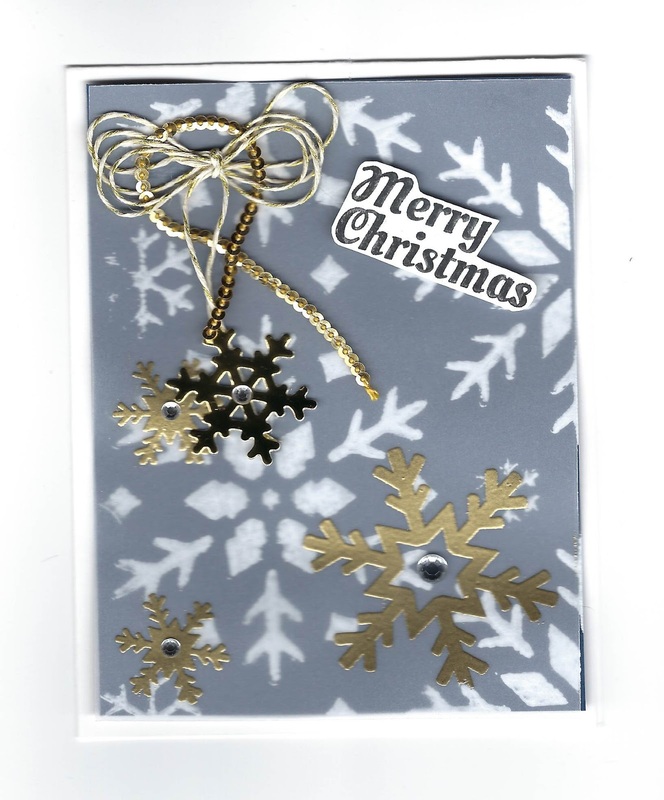 Products used for this card: Gel Press JM-0107, Whip Cream Acrylic Paint JM-0106, Brayer TO-0087, "Winter Wonderland" stencil JM-0086, Denim Days CS-0082, Mirrored Gold CS-0136, Journey Vellum PP-0044, Whip Cream CS-0040, Snow Burst Stamp Set SS-0144, Robin Holiday Stamp Set SS-0378, Die used Snow Blooms DI-0253, Clear Pigment Ink IP-0102, Gold Embossing Powder IP-0101, Pro Detail Shears TO-0063, Cut Rhinestones AC-0023, Bloom Tool TO-0073, Journey Thread Gold AC-0205, Twinkle Trim AC-0215, Journey White Liner Tape AD-0001, Journey Foam Squares Small AD-0084, Journey Glue Dots AC-0083, and Journey Heat Gun TO-0083. If you have any questions please email me at serif1@aol.com. All of these products maybe found on my web site at www.funstampersjourney.com/angelhugs. Have a great day. 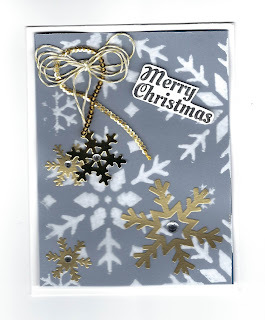 I will post more cards later on that I have made using backgrounds made from the Gel Press.